Thank you for your email reflecting your full sense of understanding and encouragement. 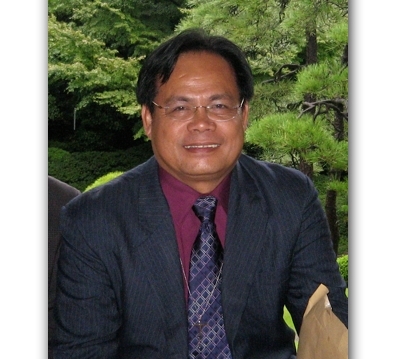 I am pleased to tell you that I am right now in the USA attending the United General Conference of the World Communion of Reformed Churches and Reformed Ecumenical Churches (WCRC/REC) in Calvin College, Grand Rapids, Michigan.This will be a great while for me as I continue to reflect and see myself away from my daily grind in the Philippines while at the same time gain new friends and wisdom. I thought I could make a call to Kazuko-san last June 14 in the course of my flight to USA when we had a stop in Nagoya but on second thought she may not be at the house on that mid day. In my way back I hope I can, it will be on July 7. Thank you in advance for copies of books on Culion although I will have yet to see them upon my return. I am happy and proud about you and the entire Ainoki family. My best regards and blessing to you and all.